Labor Day Weekend is the official end of Summer in St. Louis. Most outdoor swimming pools and aquatic centers are open through Labor Day Monday and then close for the season after the last swimmer leaves the pool deck. While many people will visit their local pool one last time, Labor Day Weekend also has its share of festivals and annual events. Two area parades are held to celebrate Labor Day. 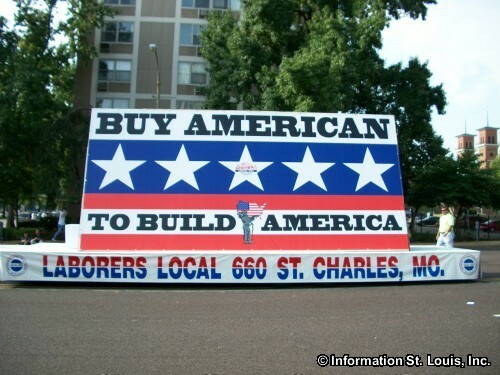 St. Louis Missouri and Belleville Illinois celebrate the holiday with their Labor Day Parades on Monday. Both parade features high school marching bands, floats and area union workers showing their pride. 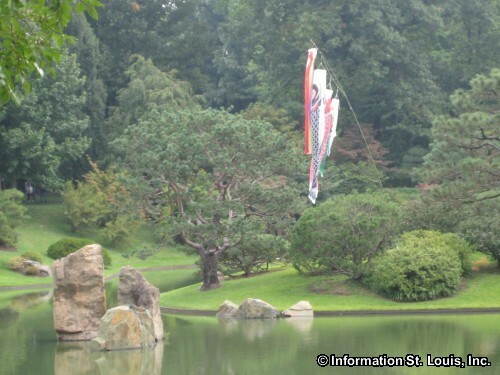 The Missouri Botanical Garden puts on their annual Japanese Festival over the Labor Day weekend. The Festival has been held since 1977 and celebrates the history, culture and people of Japan with music, demonstrations, arts, food, martial arts, story telling and more. Of course, the beautiful Japanese Gardens are available to enjoy as well as the entire Botanical Garden. St. Nicholas Greek Orthodox Church in the Central West End Neighborhood celebrates their Greek heritage with their annual Greek Festival over the three day Labor Day weekend. Authentic delicious Greek food, music and fun entertainment make this festival one not to miss! Other Labor Day weekend events include The Big Muddy Blues Festival which will satisfy anyone's tastes for the Blues; the Gateway Cup Bike Race which is three days of races held in four St. Louis Neighborhoods; and the Art Fair at Queeny Park with local and national artists displaying their art.